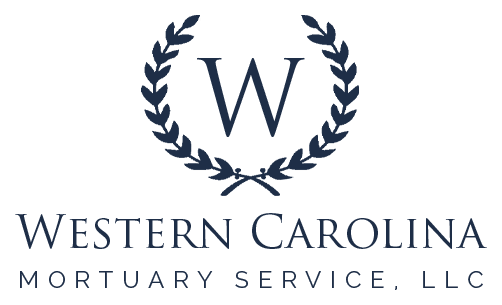 Western Carolina Mortuary Service understands that the death of a loved one is a tremendously emotional event. The stress and confusion that follows a death can be overwhelming. If the death was sudden or unexpected, your first reaction may be shock and uncertainty as to what should be done next. If the death was expected (for example, a hospice patient who dies at home), your family may still benefit from the guidance provided below. 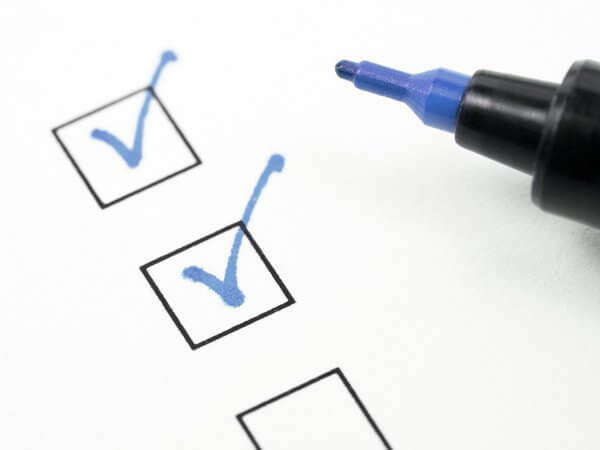 What are the very first things to do when death occurs? Western Carolina Mortuary Service is here to help you navigate the tasks that must be done immediately following the death of your loved one. Please contact one of our funeral directors if you need more information or have immediate need for our assistance (828-254-4880). Perhaps your loved one lived hundreds of miles away, or dies while traveling. If you want the funeral service and burial to be held in your loved one's home community, contact Western Carolina Mortuary Service immediately, as soon as you learn of the death (828-254-4880).